Is your truck scale malfunctioning? Don't panic - call AES Scales, LLC. 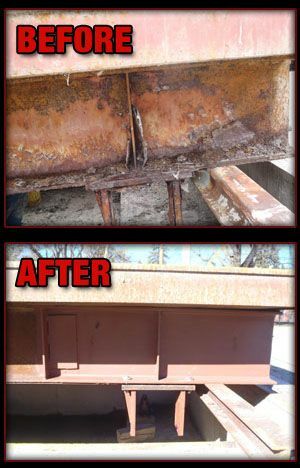 Do you have a truck or commercial scale that is acting up and needs repair? Your truck scales and commercial scales are very important to you. Unfortunately, most customers don't realize how important until one of their scales malfunctions. Our factory-trained truck scale technicians perform repairs on a broad range of electronic equipment and digital weight indicators as well as perform tests and calibration services for a variety of scales. Why choose AES Scales LLC to repair your truck or commercial scale? Our commercial scale technicians are up to date on modern electronic scales as well as traditional mechanical scale models. Our capabilities range from the smallest most precise analytical balance to the large industrial sized tanks and hoppers, and all types and capacities in between. All truck scales are subject to unique circumstances, i.e. climate and traffic. However, regular checks will ensure a quality truck scale lasts for decades.